Beyoncé now has her very own church! Queen Bey’s the new owner of a stone structured, 7,500 sq. ft house of God in The Big Easy. The New Orleans church, which is more than 100 years old — was listed at $850,000 … but it’s unclear if she got a divine discount. 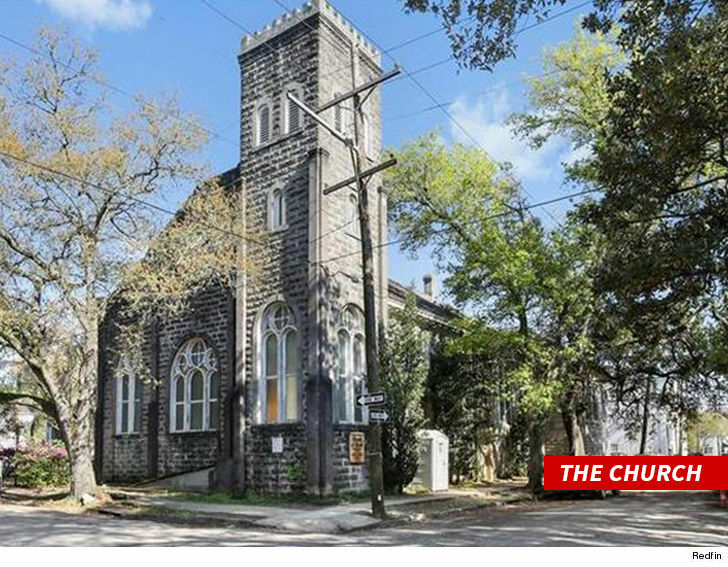 Beyonce’s church was built in the early 1900s, but has been out of commission as a place of worship for some time due to its church members passing away.